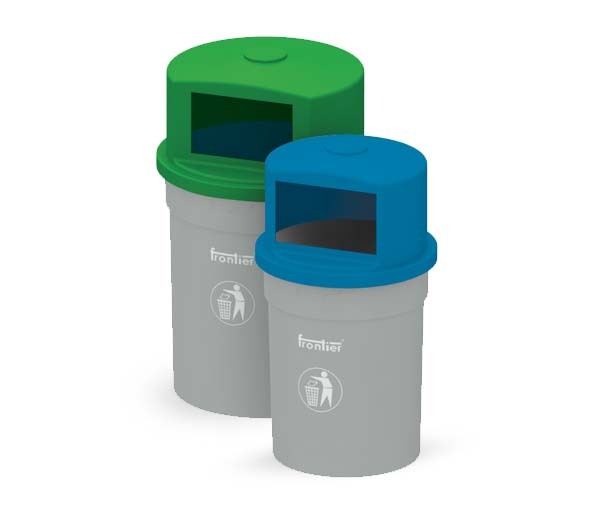 Frontier garbage disposal bins offer a wide range of product. Frontier RET, HUT bins are a popular brand to reckon with in this area. 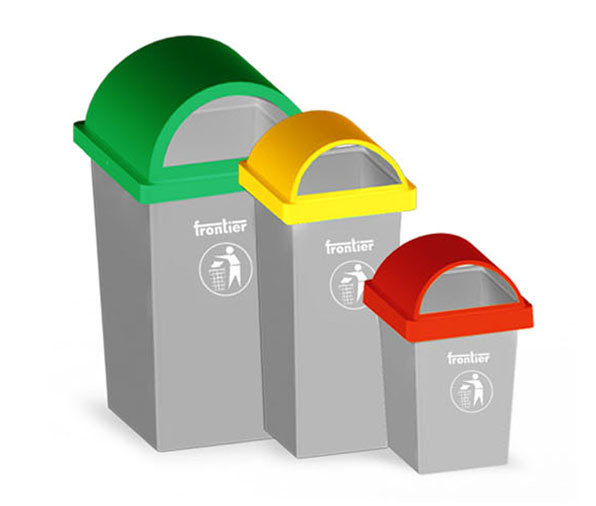 Outdoor HUT, RET bins are amongst the strongest in the industry giving year after year service without any issue. Our new series HUT, RET bins are amazing design.